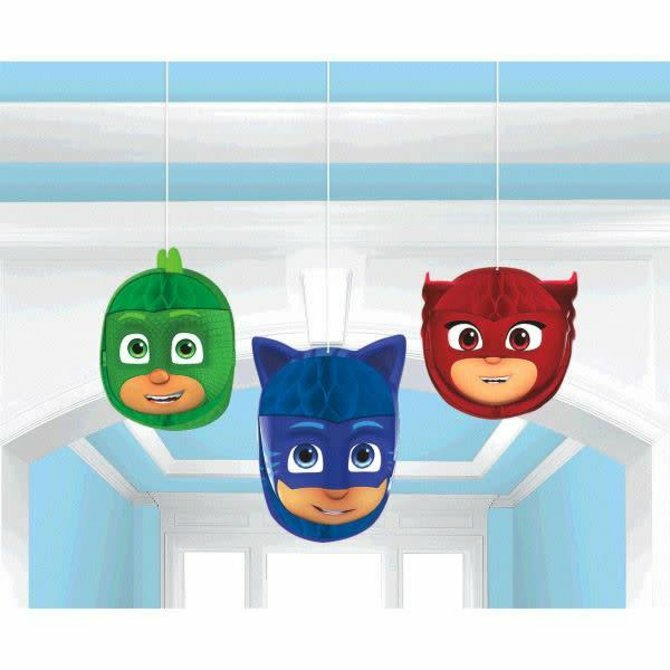 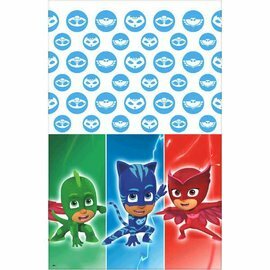 PJ Masks Square Plates, 7" 8ct. 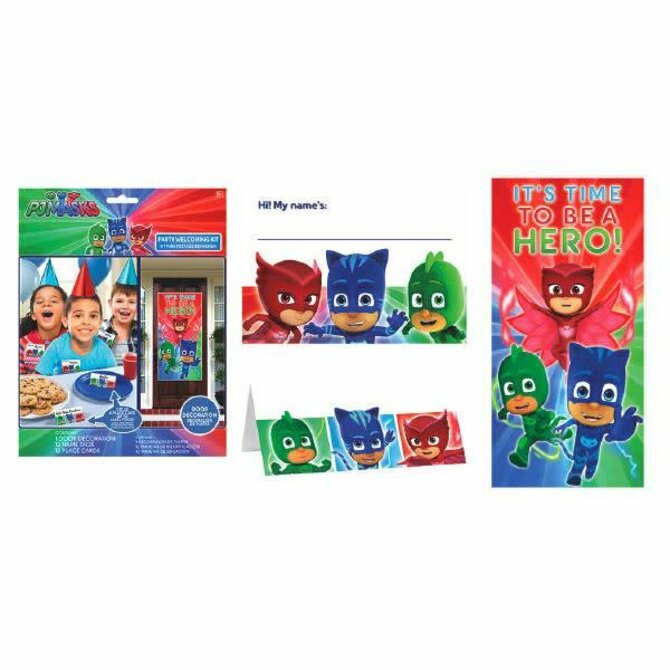 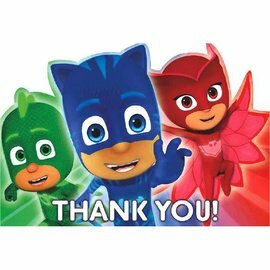 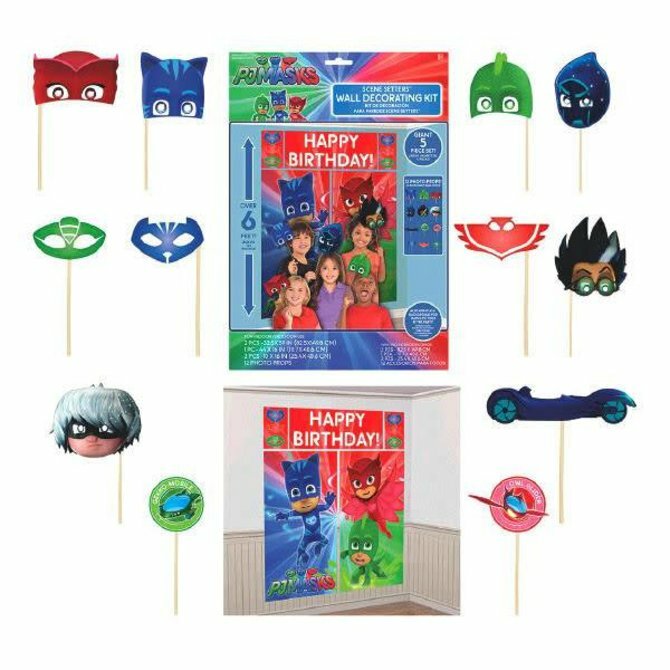 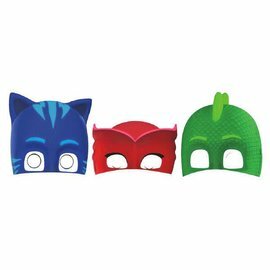 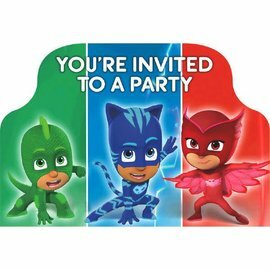 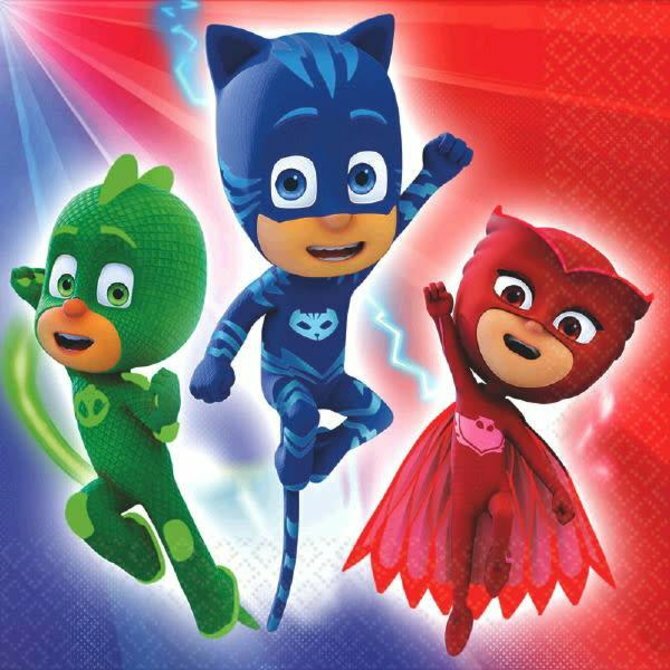 PJ Masks Postcard Invitations 8 ct.
PJ Masks Postcard Thank You Cards 8ct. 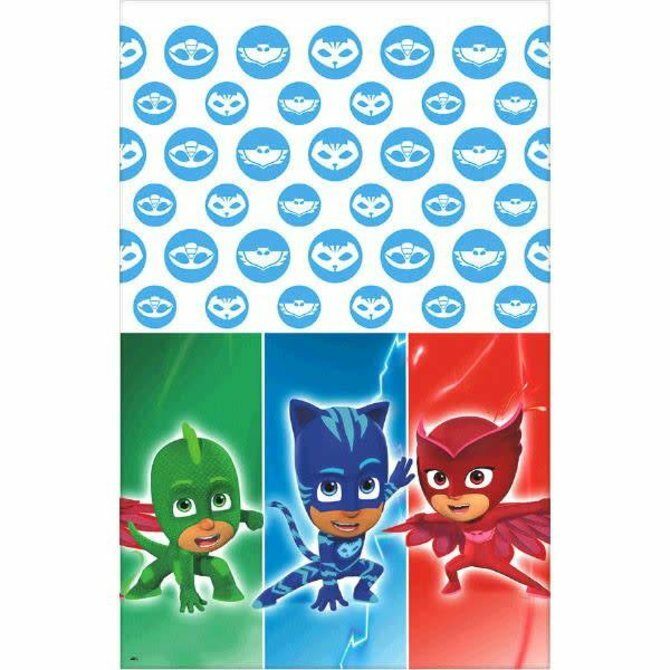 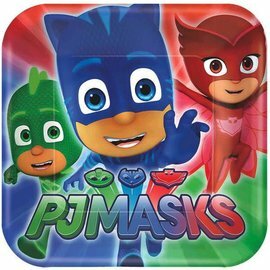 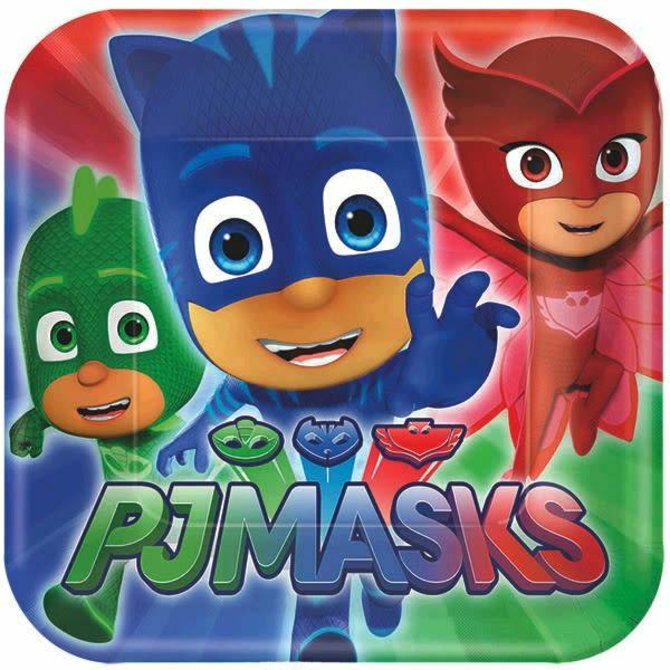 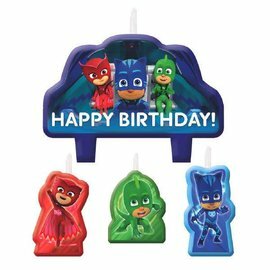 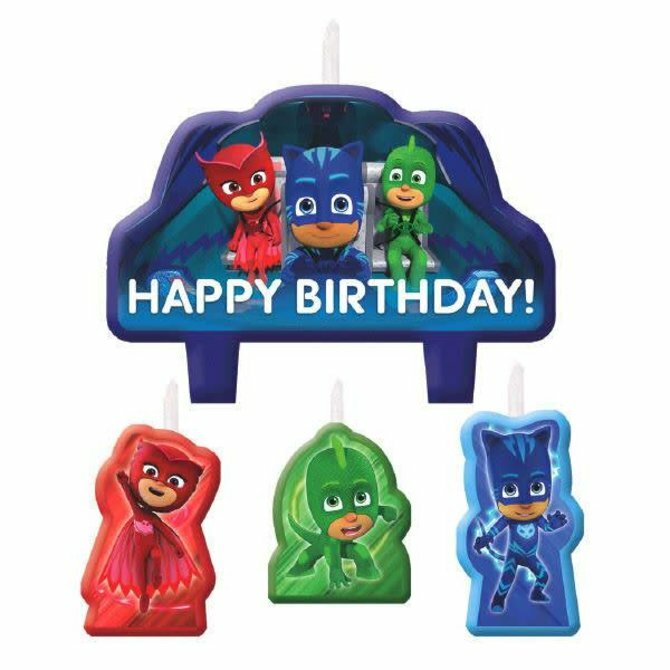 PJ Masks Square Plates, 9" 8ct. 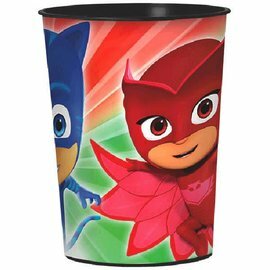 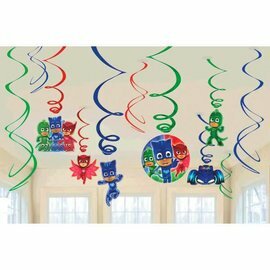 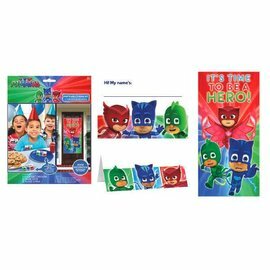 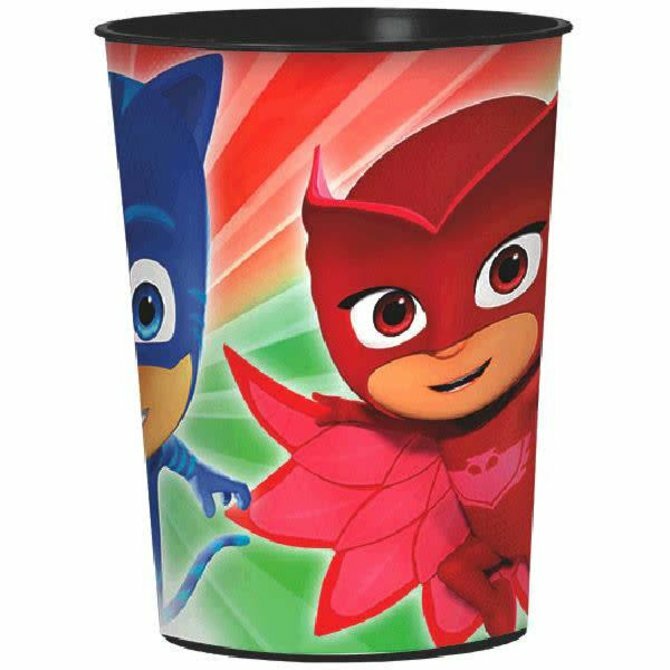 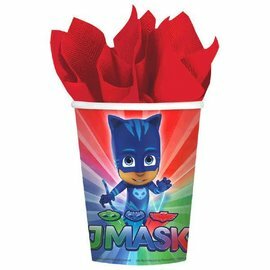 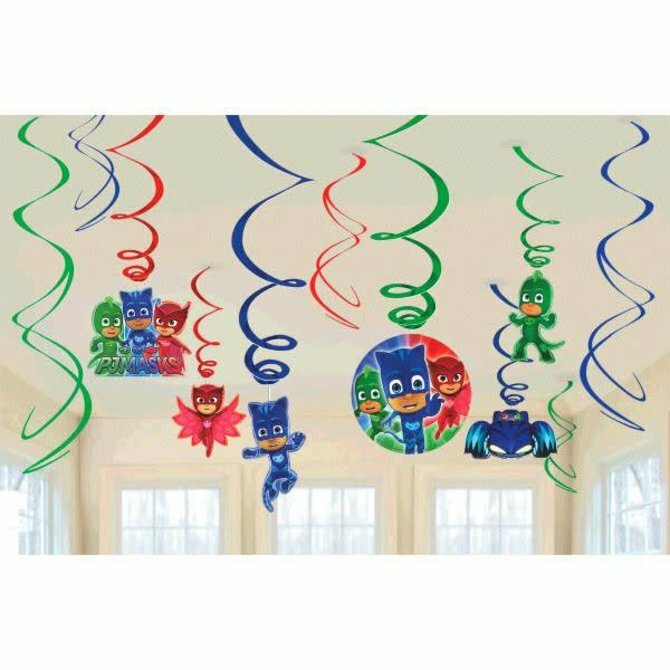 PJ Masks Cups, 9 oz. 8ct.